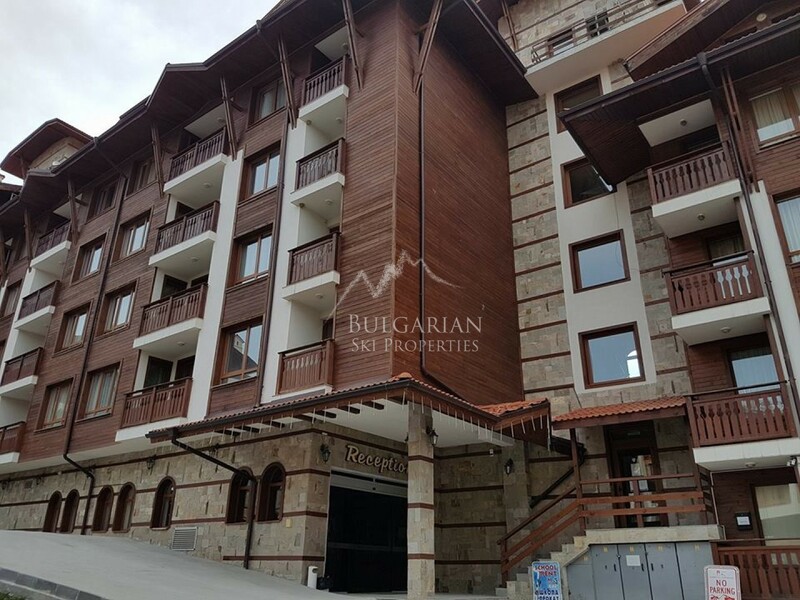 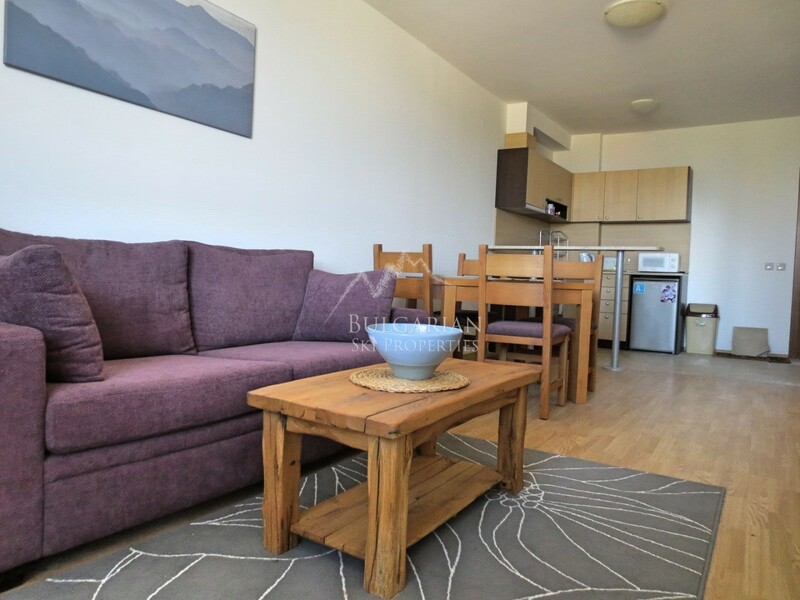 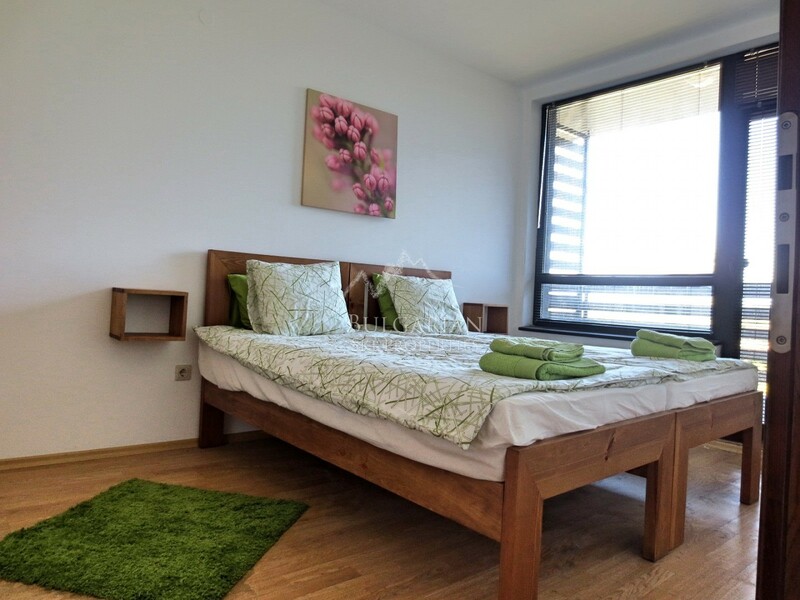 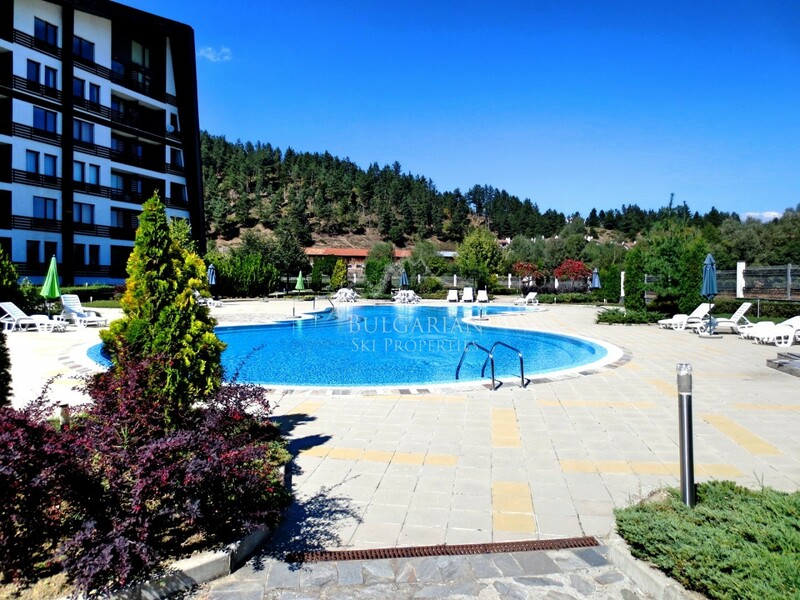 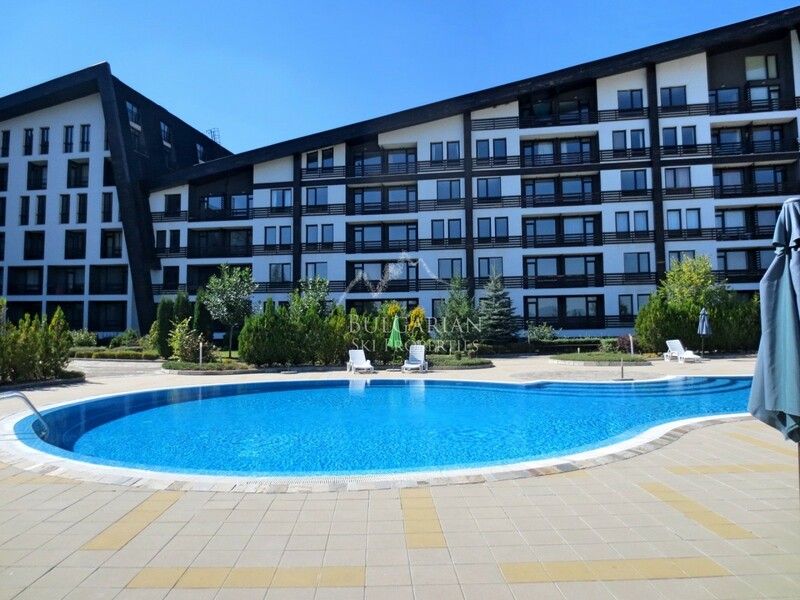 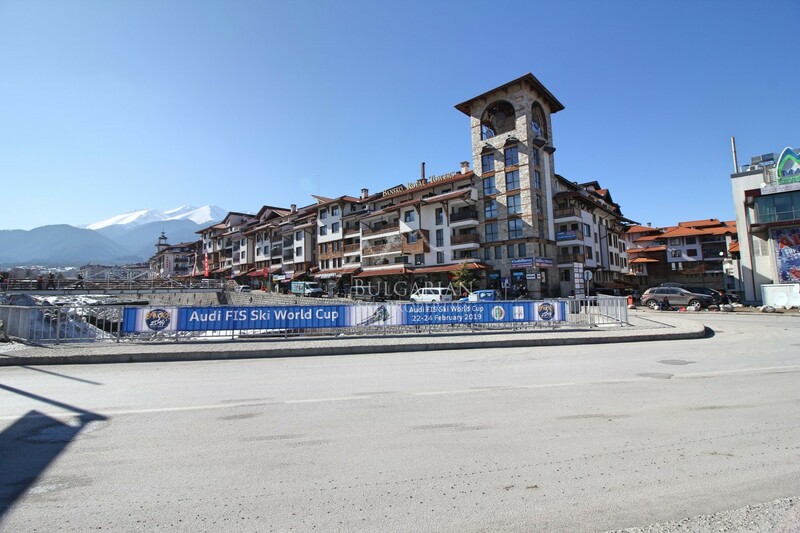 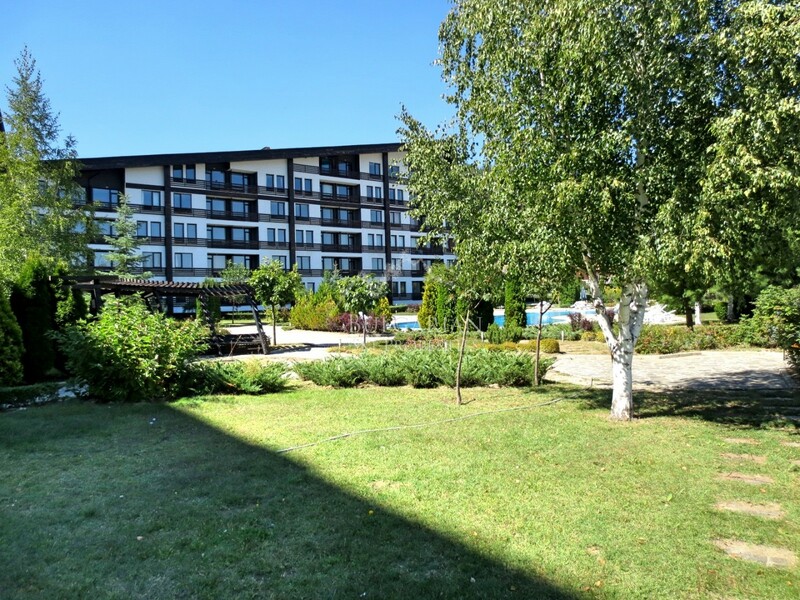 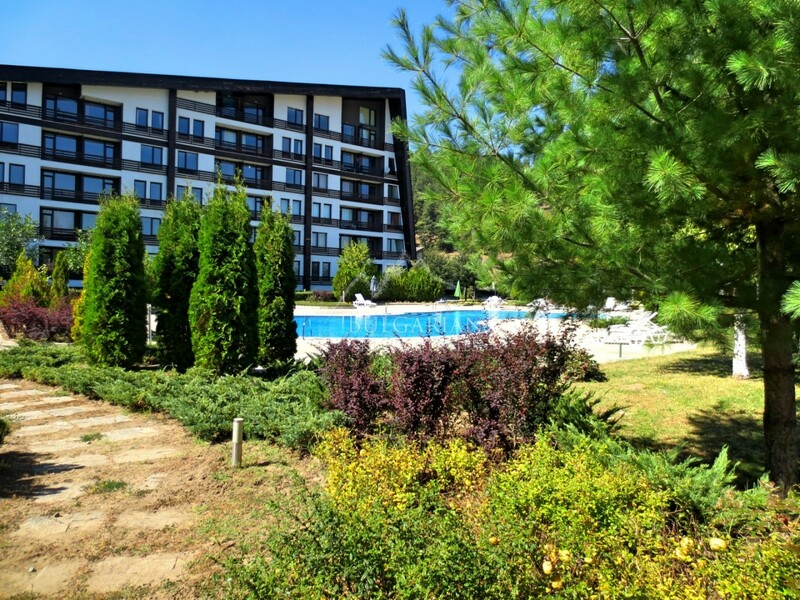 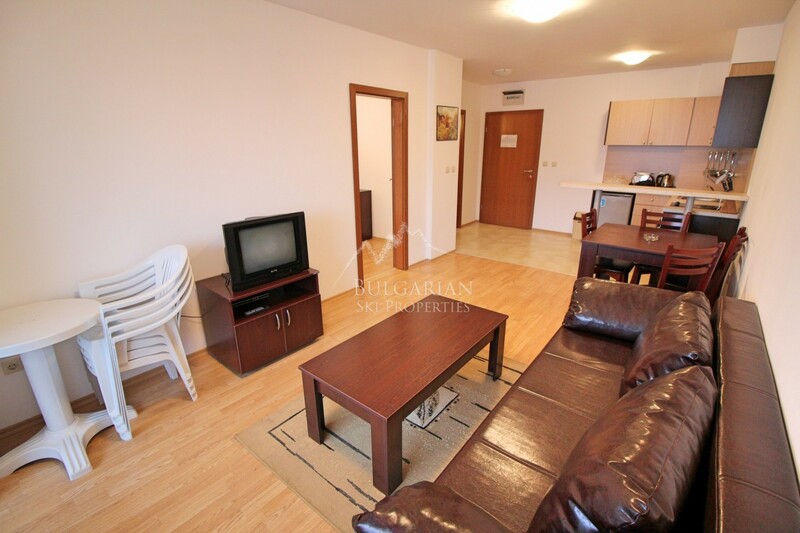 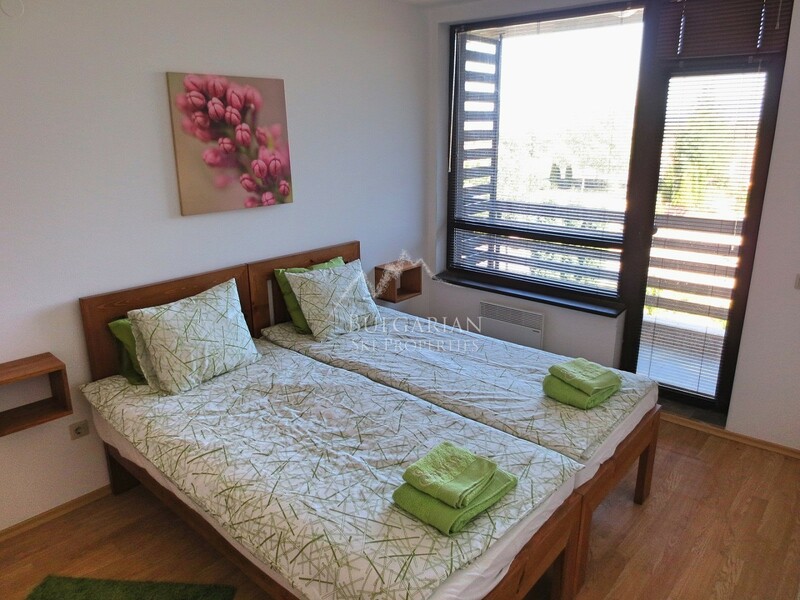 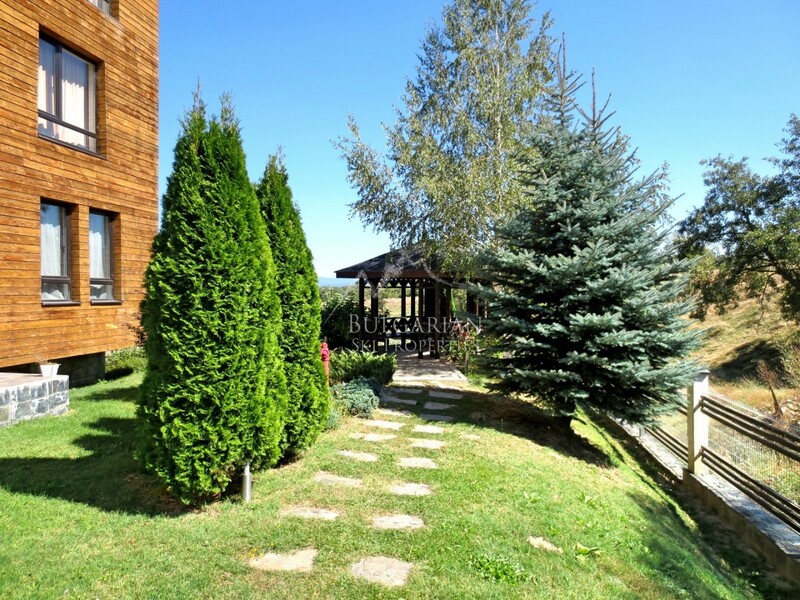 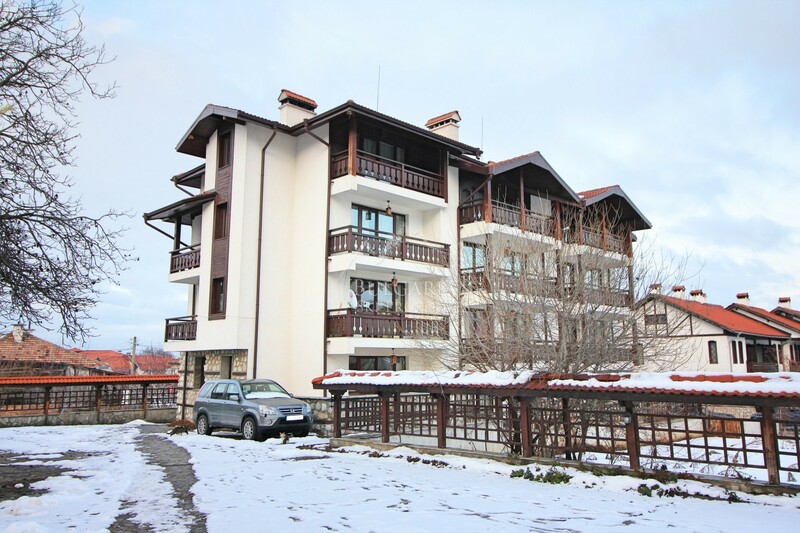 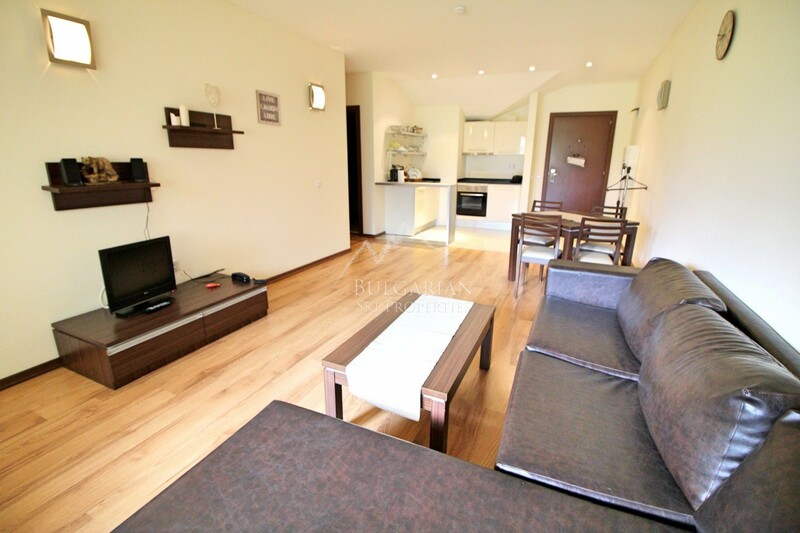 Aspen Valley Complex is located only 8 km from the ski resort Bansko and 5 km from Razlog. 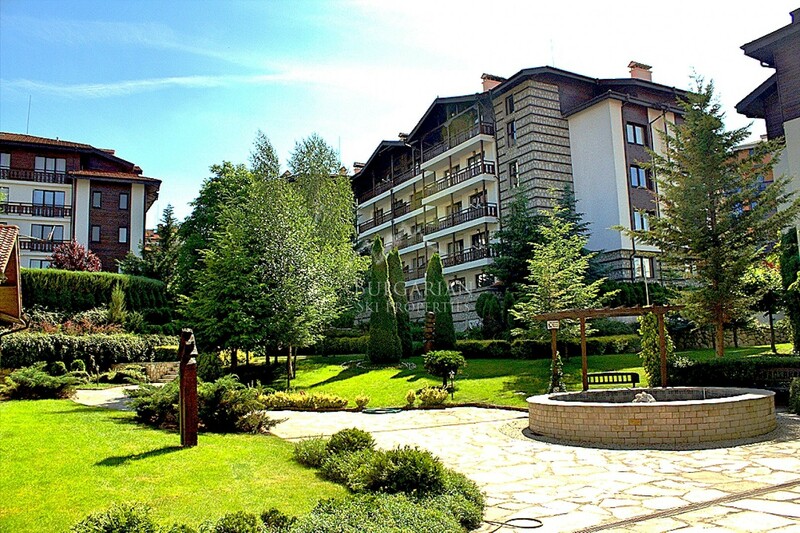 The complex has a security guard, parking, jacuzzi, sauna, swimming pool, barbecue, elevator, reception and lobby bar. 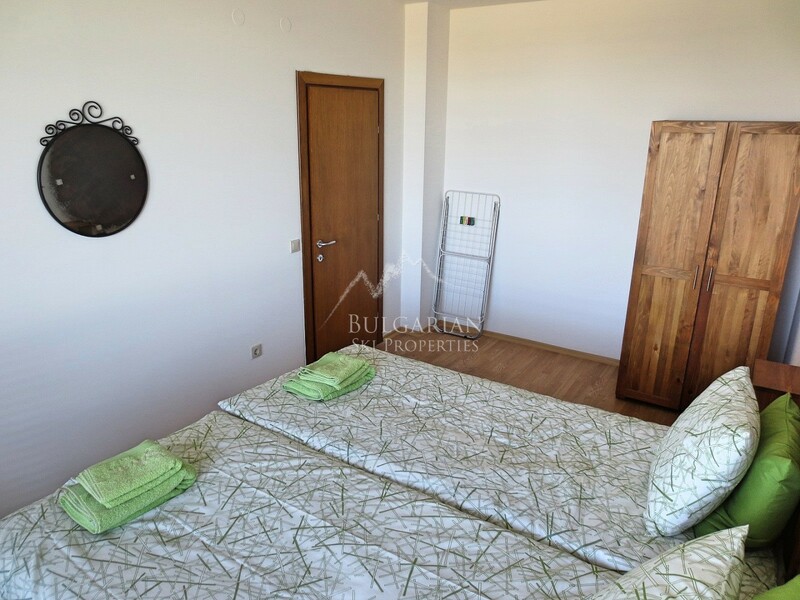 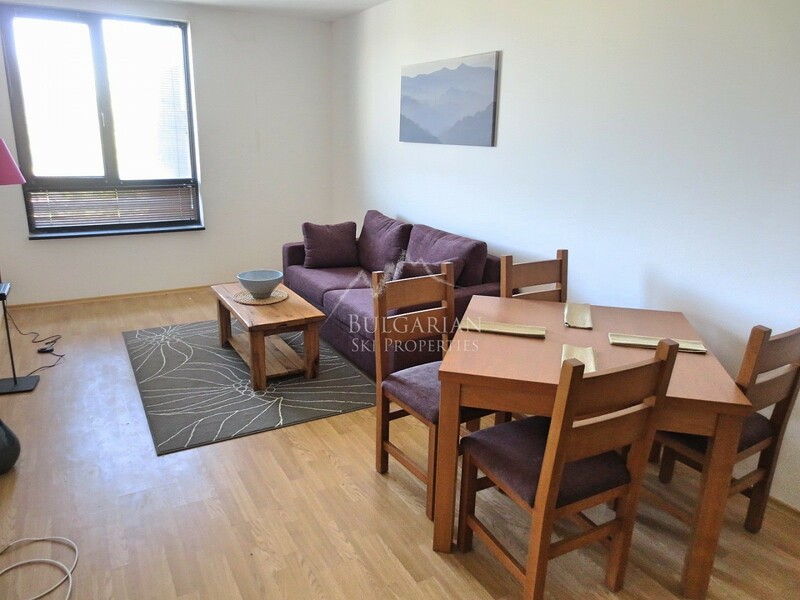 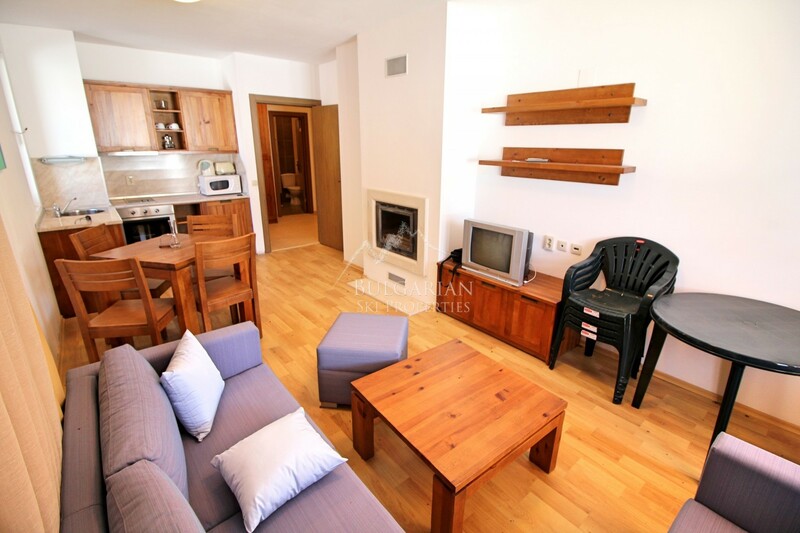 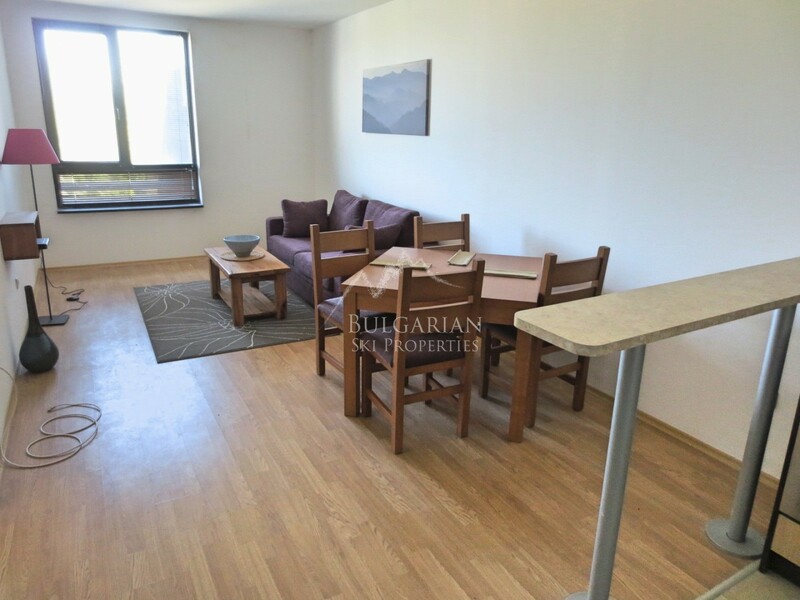 We are happy to present this lovely furnished one-bedroom apartment for sale in Aspen Valley. 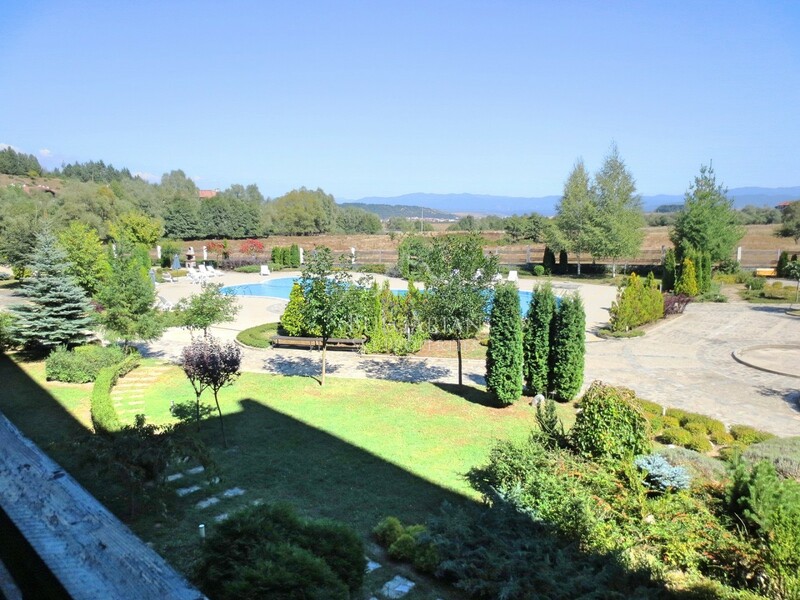 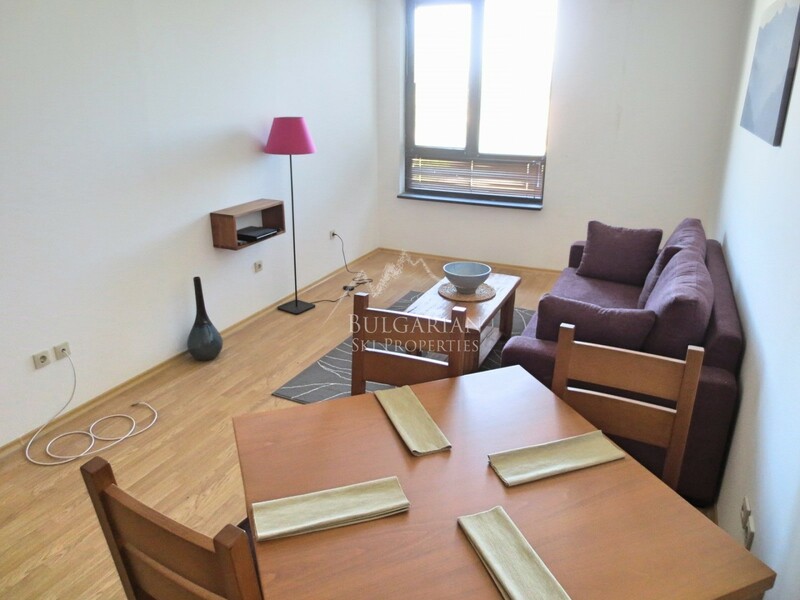 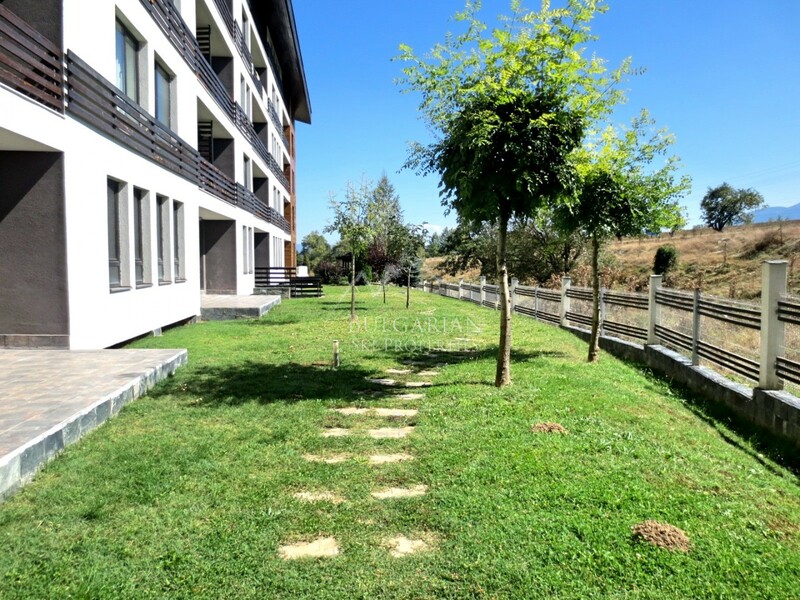 The property is located on the first floor overlooking the courtyard and Rila Mountains. 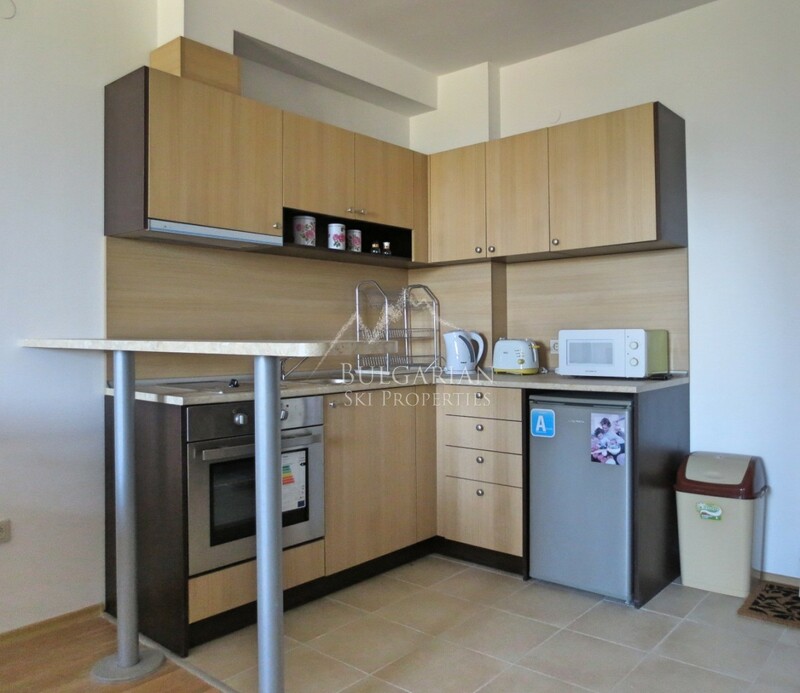 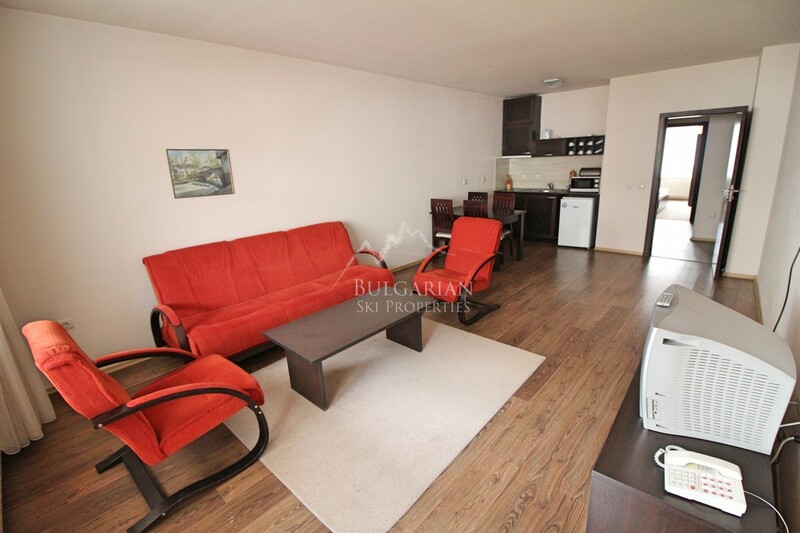 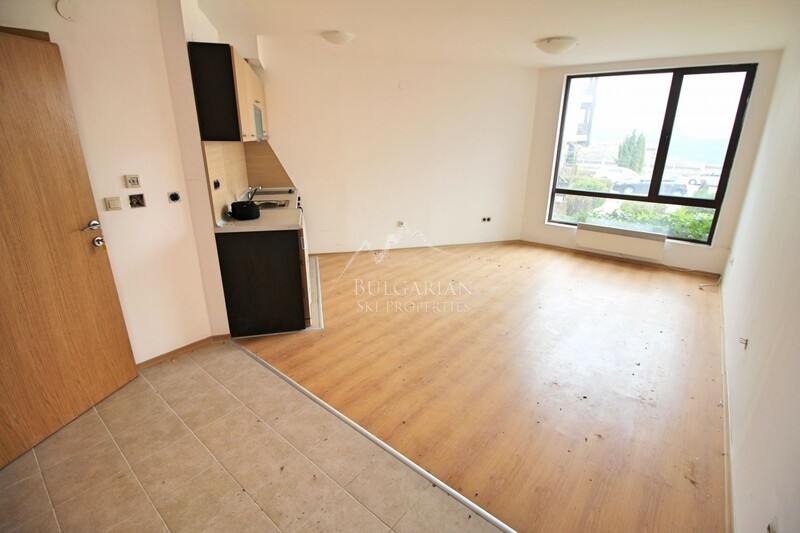 The property has an area of 67 square meters. 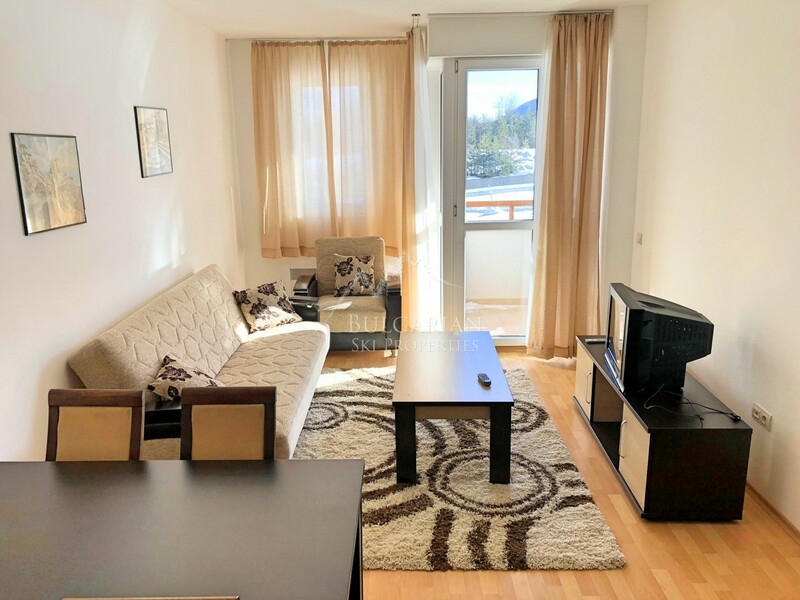 The living room and kitchen are equipped with a sink, cupboards, hob, oven, extractor hood, microwave, refrigerator and dining table with chairs, sofa bed, coffee table and TV. 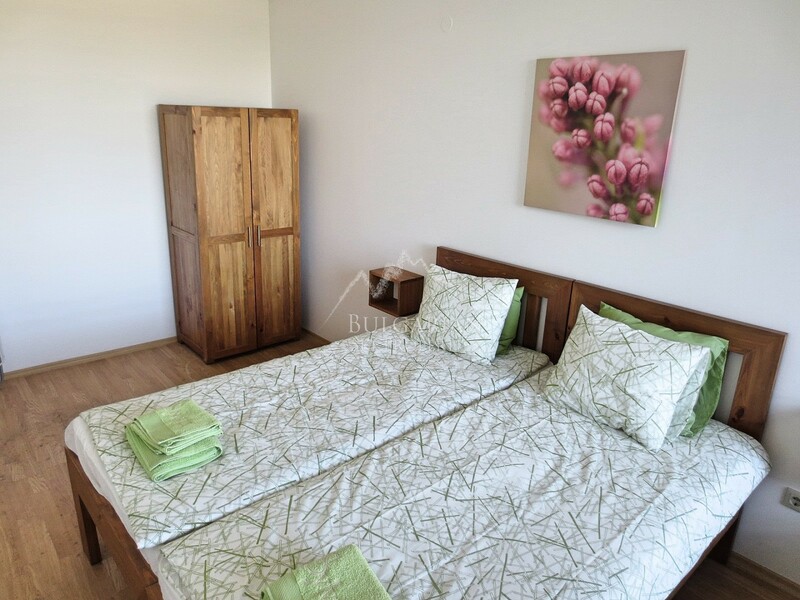 The bedroom is equipped with a double bed, bedside tables, wardrobe and dresser. 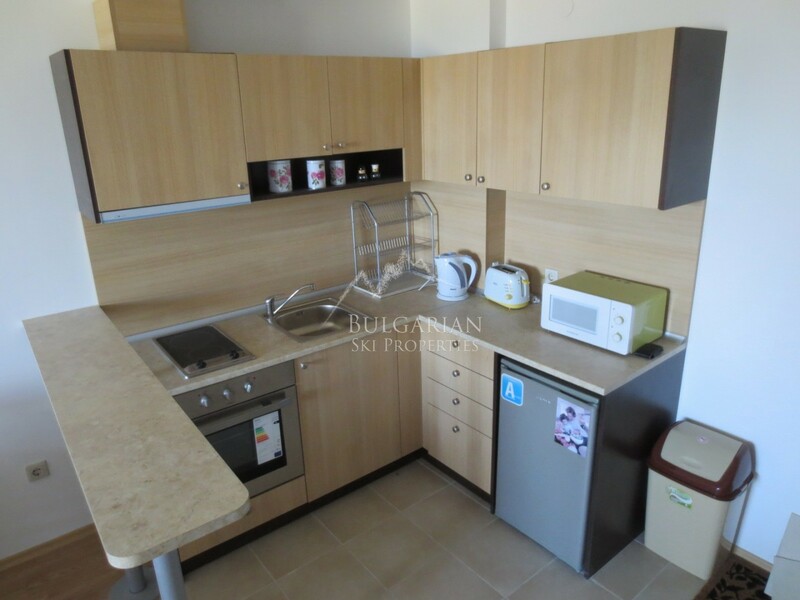 Bathroom - bathtub, sink and water heater. 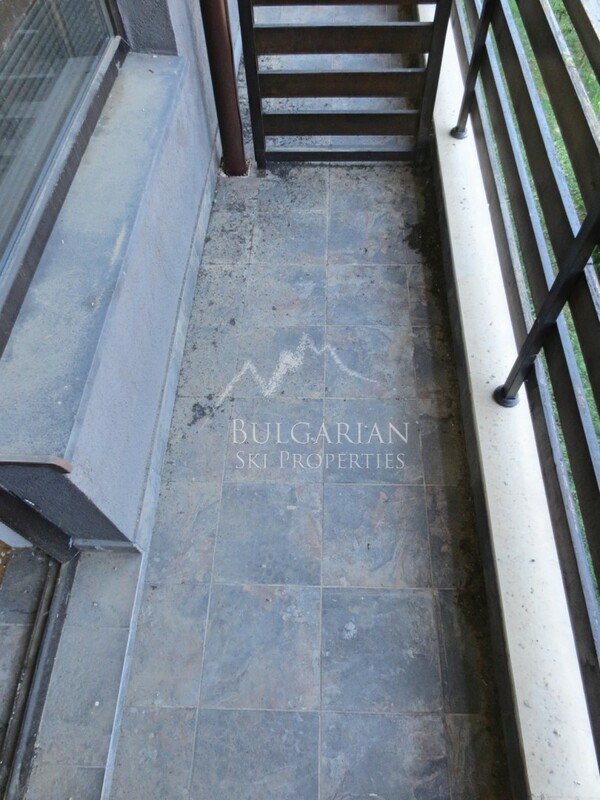 The property is an excellent investment opportunity!